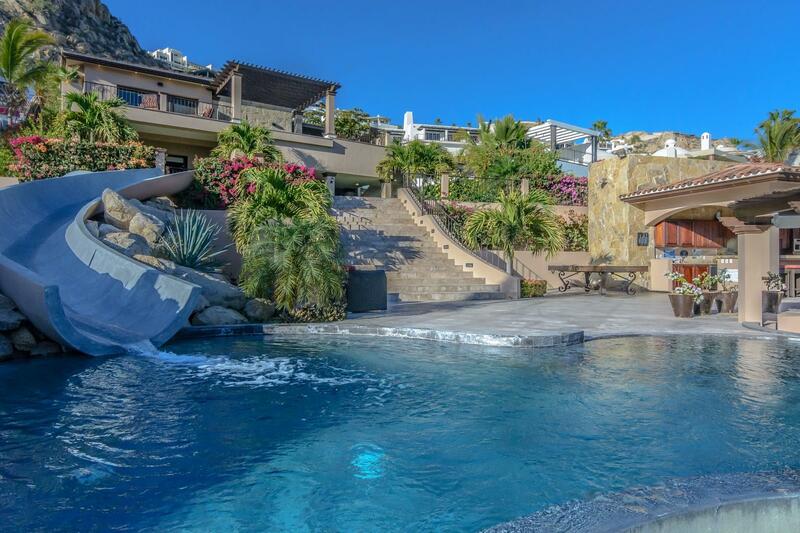 Build your dream home on the Cabo Corridor. Located in the Cabo del Sol Master Development, Las Colinas is cradled between The Desert Course and The Ocean Course, homesites here feature incredible views of lush fairways, untouched desert and dazzling ocean. Designed for the true golf aficionados, Las Colinas is close to the golf clubhouse while homesites are surrounded by holes 16, 17 and 18 of The Desert Course and holes one and two of The Ocean Course.